Mr. Bonnstetter is a 15+ year veteran of the Chicago Police Department serving in some of the City’s most challenging neighborhoods on specialized units including the Area North Gun Team and various Tactical Units. He has received numerous department recognitions for his selfless efforts to keep the City of Chicago and its citizen’s safe. 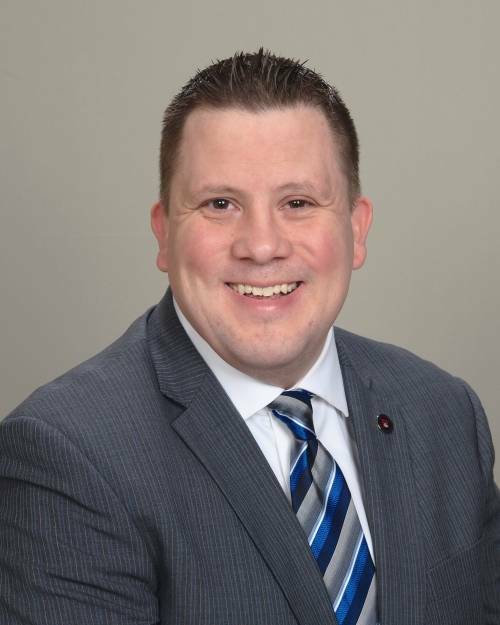 He began his career in the security industry over 10 years ago by providing static and mobile off duty law enforcement services working his way up to varying supervisory and management positions. Currently Mr. Bonnstetter manages P4S’s off duty law enforcement services by scheduling and supporting crisis response for clientele, roster development and ensuring personnel performance. He is dedicated to the safety and security of our clientele and does so by ensuring the highest level of performance by our officers. Mr. Bonnstetter tirelessly focuses on recruitment in building P4S’s roster into one of the biggest and best off duty law enforcement rosters in the industry.